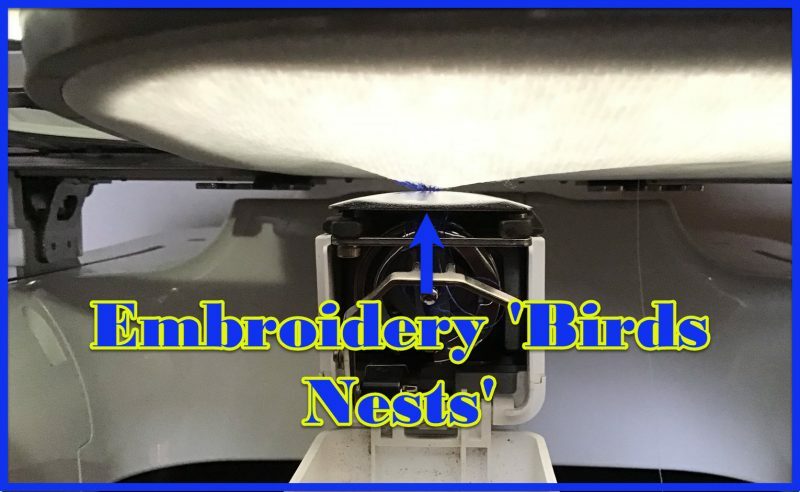 What is an Embroidery Birds Nest & Why Does it Happen? First off, if you are into “Birding” (the cool word Birdwatchers call themselves) I don’t want you to get into this blog and think it’s geared towards wildlife observation. Birds’ nests are comfy homes for our feathery friends, but in embroidery, they definitely don’t give you those same heartwarming feelings. Don’t believe me, ask a group of embroiderers, “who here has ever had a Birds Nest”? and watch all the hands go up! Better than that, look at the expressions on their faces when hearing those words… it’s like a cross between sucking on a lemon and constipation! In the word of embroidery, “Birds Nests” are like saying bad words. The number one reason why bird-nesting occurs is either the incorrect insertions of a bobbin or, as I’ve done on many occurrences, forgetting to insert the bobbin at all! It creates flagging on the hoop and causes the top thread to get stuck between the bobbin plate and the bottom of the hoop. The longer it stitches, the more the hoop bounces and the bigger the nest. 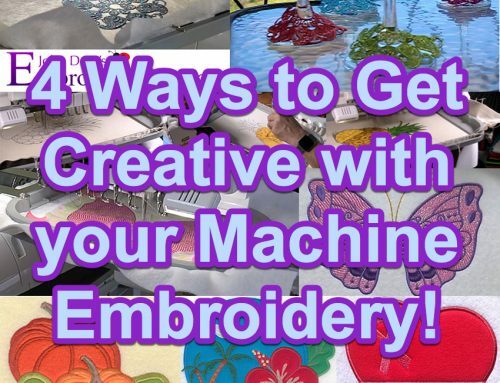 I’ve experienced some epic “Birds Nests” in the past that have pretty much locked up the machine with the embroidered piece solidly adhered to the bobbin plate. On rare occasions I’ve seen the garment “pop” out of the hoop, generally if you see this occur, odds are the garment will most likely be unsalvageable as the integrity of the fabric will have most likely been torn. 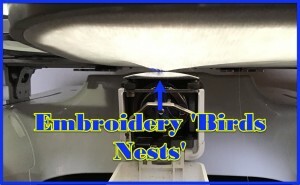 Other causes for bird-nesting can be incorrect threading of the upper thread, not correctly following all the “guides” and missing or having the thread jump out of the take-up lever. This will pretty much guarantee a Birds Nest. Extreme ‘flagging’ with the material can promote the issue if your items are very loosely hooped. One of the reasons I’m not a big fan of “floating” items on a hoop as having a securely hooped item will always promote better quality. Tension errors can also be a contributing factor. 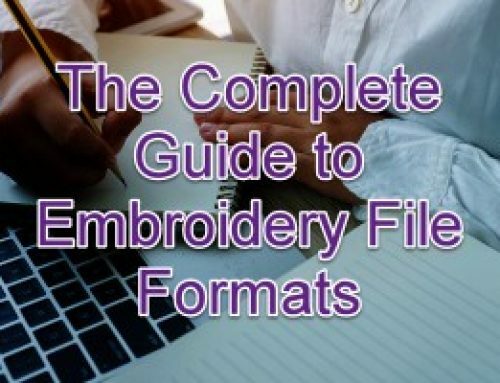 If your bobbin is way too tight and your top thread is way too loose. And lastly, mechanical issues. This may be more prevalent with commercial/tubular machines. 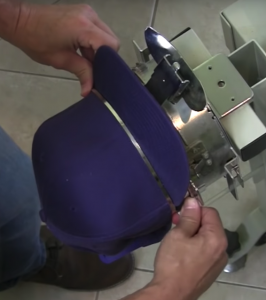 If your rotary hook timing is off, or your needle bar height is off, or a combination of the two… you’ll experience more thread breaks and birds nests. I remember when I used to do the general repairs in our multi-head factory, an operator would come to me complaining that the machine is creating birds’ nests. I’d look them in the eye and say, “you hit a frame, didn’t you?”. The answer was generally always yes… unless they lied of course. 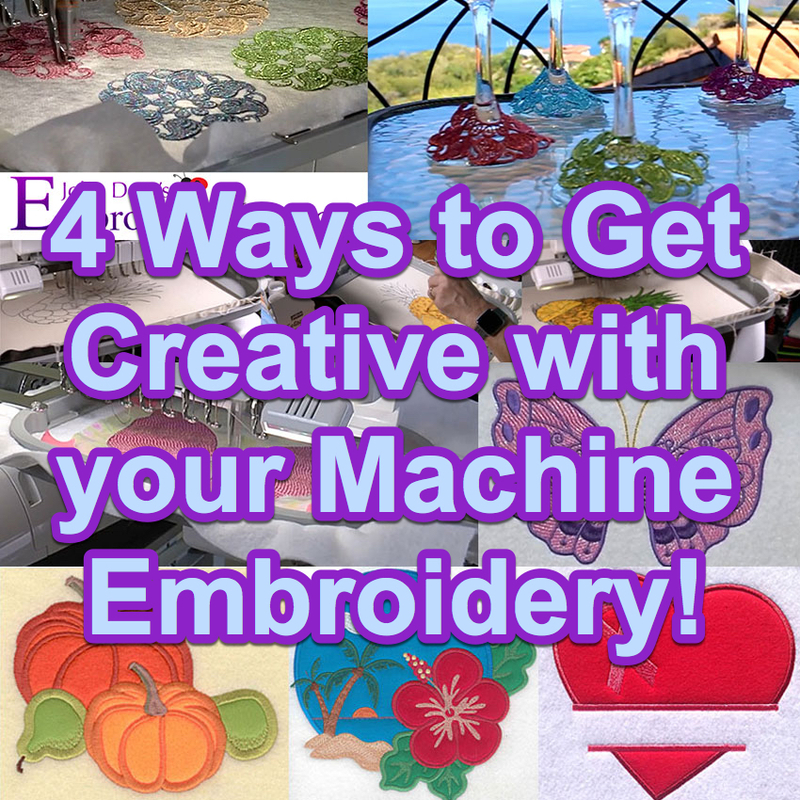 How do you prevent embroidery birds nests from happening? Now that you’ve read the above information you should be better equipped. Remember the bobbin, tensions, flagging, timing and DON’T HIT YOUR HOOPS. How do I fix embroidery birds nests when they do happen? Carefully, would be the sarcastic answer. But a better solution is to have the right tools for the job. 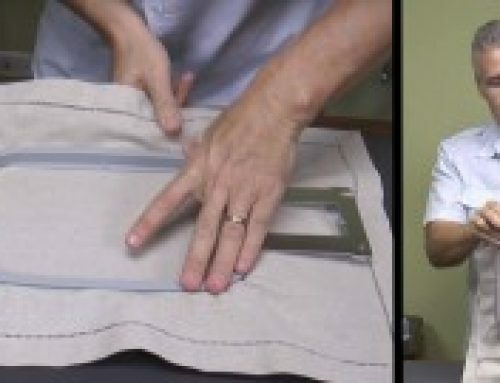 If the item hasn’t got to the point of tearing the fabric and creating a hope you can likely salvage the situation. But don’t start “manhandling” the situation by pulling on the hoop aggressively. Try to gently create a bit of space between the bobbin plate and the hoop and then use your “tools” to do the rest of the job. A while back my good friends and RNK gave my their “Thread-Nest Tool Set,” and it’s come in handy. Basically, it’s a long hook and a long surgical scalpel that gets through those nests without causing stress to the item in the hoop. 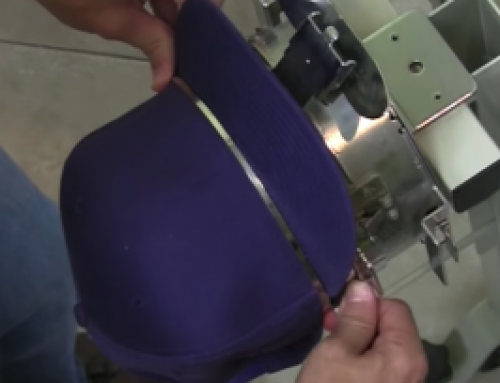 If you can get the hoop off without disrupting the garment, your back in business quickly! 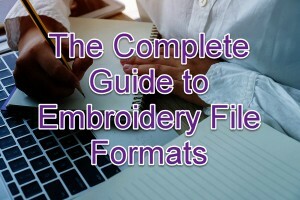 Let me know if this article helps below or if you have any questions.